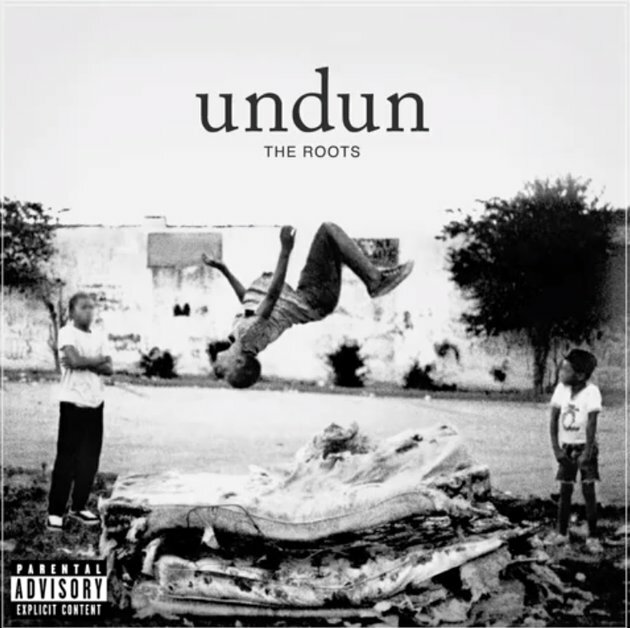 The Roots have finally released their new album 'Undun' and you can stream it for free - Listen to their new concept album now! You can also watch their 4-part short film that preceded the release if you haven't seen it already. 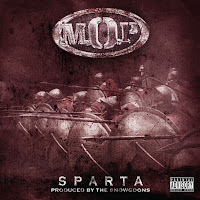 Off the 'Sparta' album, another banger produced by the Snowgoons - Lil Fame and Billy Danze go in hard! 50 Cent 'The Big 10' Mixtape and New Album? 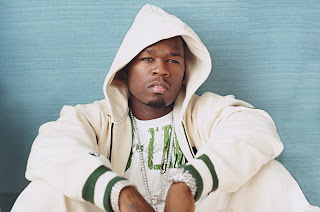 Fiddy has just announced that next week he'll be dropping a new 10-track project to celebrate the 10th anniversary since his first mixtape '50 Cent Is The Future' was released and he's promising a video per track too! Lets see if 50 can bring his rap game back to his hay-day or if he should maybe stick to selling vitamin water and making castles with his money. 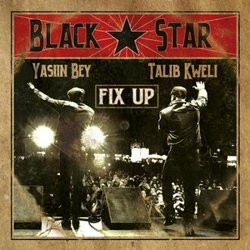 You can listen to it here and buy it here to support to the Black Star movement! 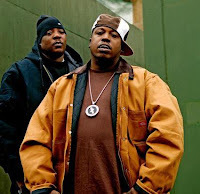 Black Cocaine dropped Monday (and next Monday the 7-track Limited Edition EP is released) and the first video off the project is for the 'Dead Man's Shoes' cut featuring Bounty Killa. It's filmed by Dan The Man (who had already worked with P on the 'Mac 10 Handle' video) so expect some gory shots and a lot of chopped up bodies! 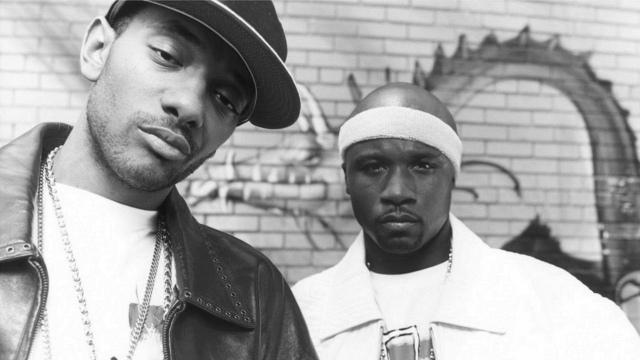 It's good to see Mobb Deep getting back into it and make sure you get a copy of their new EP! 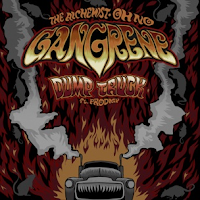 Gangrene (Alchemist and Oh No) have just released their first single off their upcoming second album 'Vodka & Ayanuaska'. It's a raw hard hitting that will keep your head ringing! 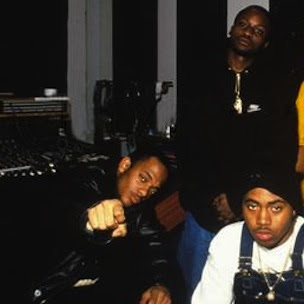 Loving Prodigy's flow on this one! 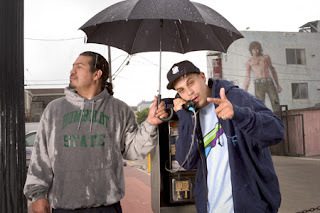 While on the Paris leg of the Rhymesayers European tour, Evidence took some time out with J Hart from www.iamJHart.com to discuss reviews of his latest album, his approach to making videos, signing to Rhymesayers, and more...plus a quick freestyle to round it up! It's a cool and laid back interview by Mr.Slow Flow that you'll definitely enjoy - and respect to J Hart for making it happen! T.I. spent time with Billboard.com to discuss a few details about his next album aptly titled ' Trouble Man' after his well-publicised problems with the law in recent years. Scheduled to drop in February (tentatively), T.I. 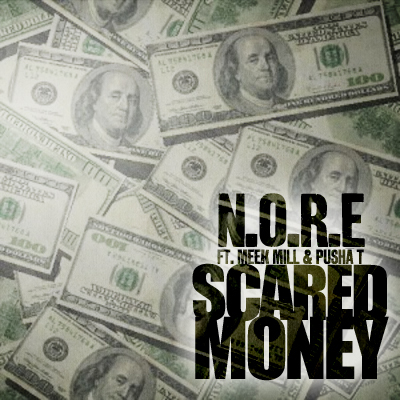 disclosed some info on a few of the tracks that may feature on the album, in particular 'Pyro', a straight-up party track which will be the third single after 'I'm Flexin' and 'Hear Ye' Hear Ye'' ft. Pharrell. T.I. 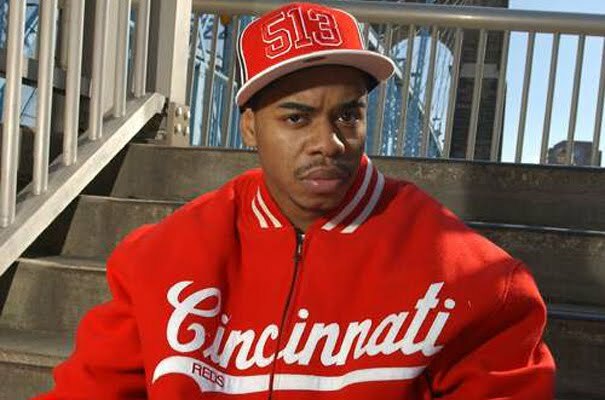 also reveals that he's been working closely with production duo Two Band Geeks and with Dr.Luke and promises to cover all bases on his new release; 'something for the streets, something for the ladies and something for the charts' as the man puts it himself. We're looking forward to the release of 'Trouble Man' hoping it's not too poppy sounding and there are enough hard-hitting as well as introspective cuts from Tip! 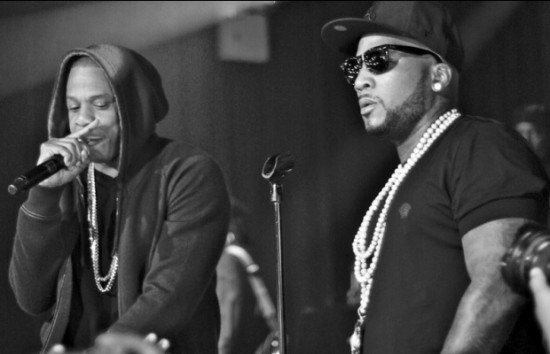 Another cut from Jeezy's TM103 album dropping December 20th and which a lot of people have been waiting for! Jeezy's has rounded up some superstar guests for his latest project and this track is further proof of the high grade featurings! 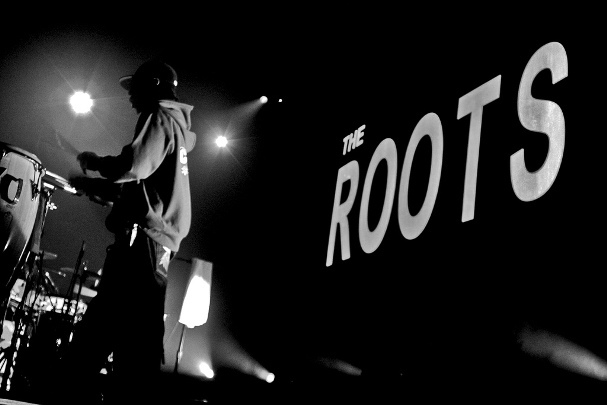 A rougher version of the song actually leaked back in 2009/2010 without Hova's verse though...this one however is the finished product (apart from Flex's bombs which get kinda annoying after a while...) - soul and lyrics in full effect! Props to M16 who flipped Lenny Williams' 'Lets Talk It Over' in a nice way. New Mobb track that will feature on the 'Black Cocaine EP' dropping November 21. In case you didn't know, the EP is coming out in two versions: a 5-track version for all outlets and a 7 songs Deluxe edition only for independent stores. Make sure you get your copy on the 21st! 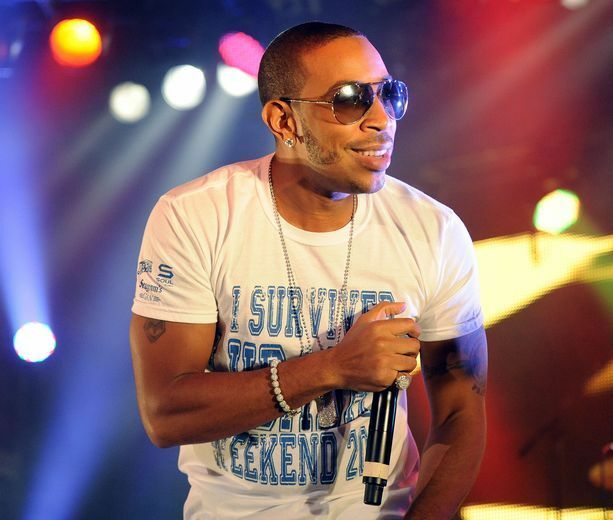 New track off the Luda mixtape '1.21 Gigawatts: Back To The First Time'! - relax and kick back to this smooth joint! 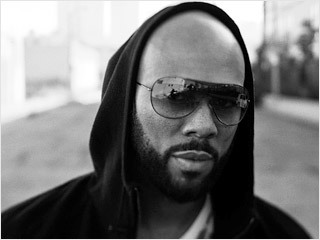 New cut from Joe Budden produced by The Klasix - peep it! 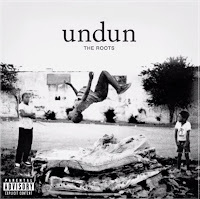 The Roots have just released a short video for their track 'Stomp' which will be featured on their forthcoming 'UNdun' album dropping next month. 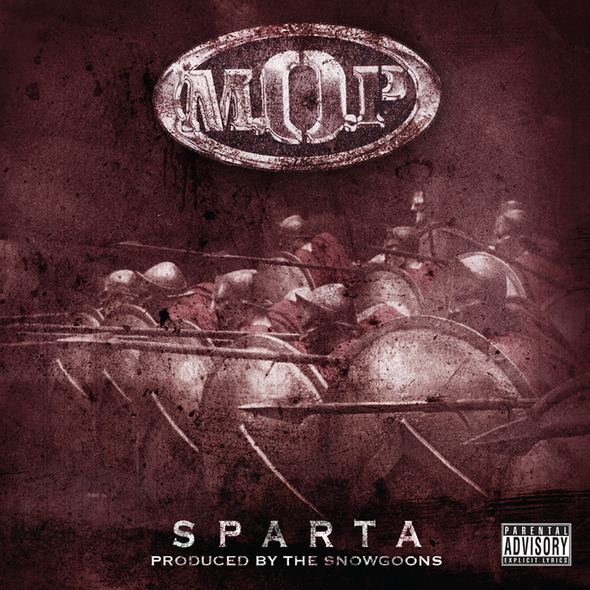 Title-track off the 'Sparta' album, produced by the German production team Snowgoons, which is dropping November 22nd. The Brownsville bruisers are back, hitting hard just how we like it! 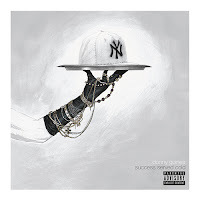 The album has dropped and you can purchase it on iTunes. Also, MOP were at Santos Party House on November 21st for the album release party and a few guest surprises turned up for the occasion! Check the video below! New Donny Goines 'Barbarians' cut from his latest project 'Success Served Cold' which you can listen and download right here! NY represent! Labels: common, john legend, maya angelou, nas, no i.d. DJ Muggs making Grime/Dubstep now? 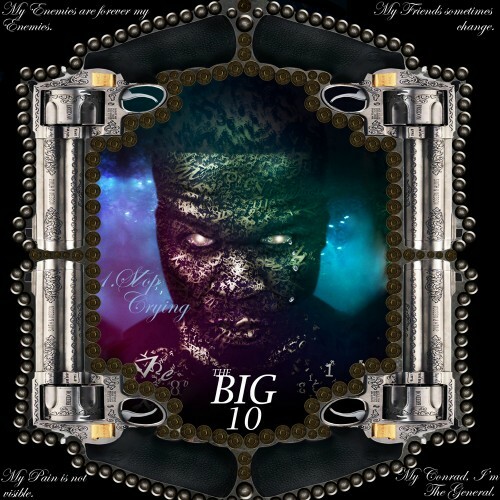 Young Jeezy ft. T.I. - F.A.M.E.